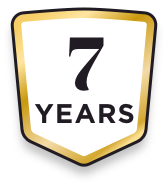 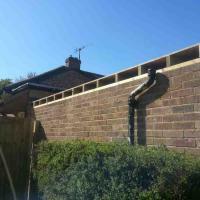 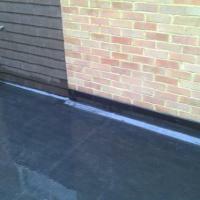 The team arrived on time and completed the job to a high standard. 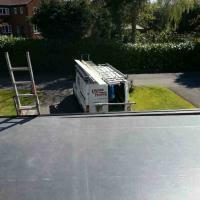 They were both friendly and honest about the work that was required. 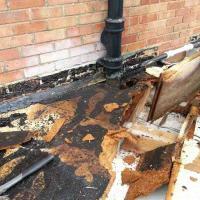 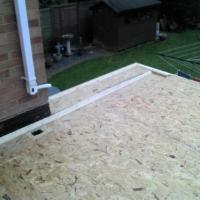 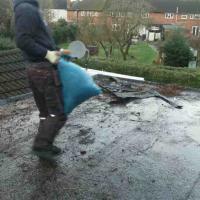 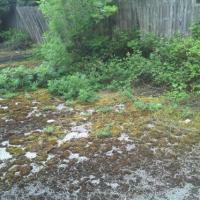 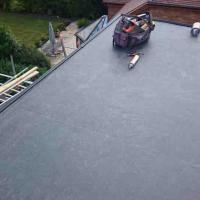 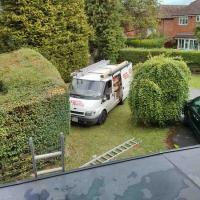 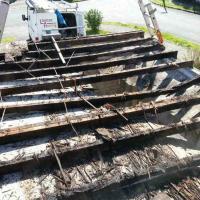 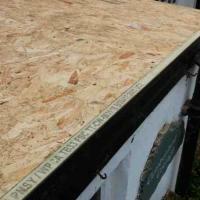 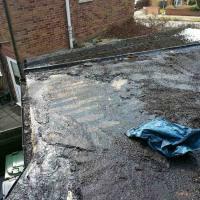 I would recommend Laynes Roofing to anyone needing a flat roof replaced. 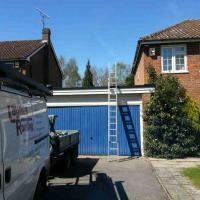 Very smart job indeed. 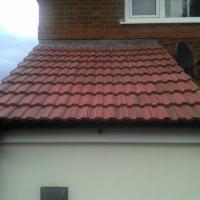 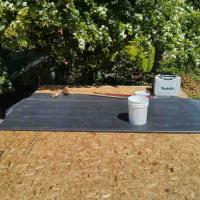 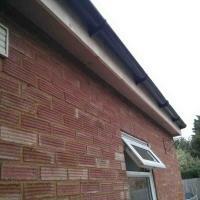 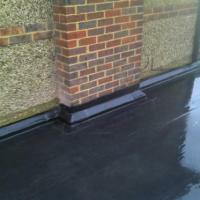 Laynes Roofing did a brilliant job, Wesley is a really nice and knowledgeable guy. 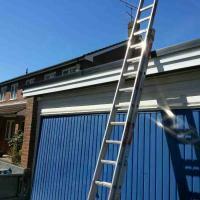 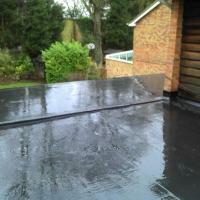 I would not hesitate to recommend or use Laynes Roofing again. 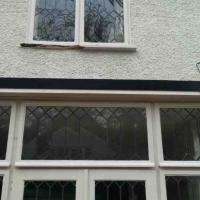 Thank you Wesley. 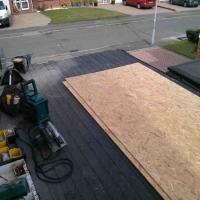 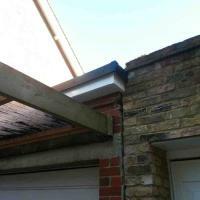 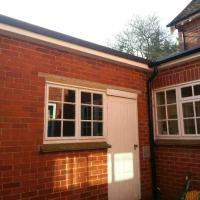 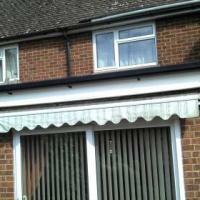 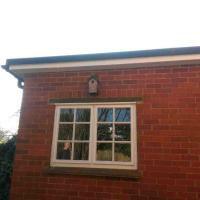 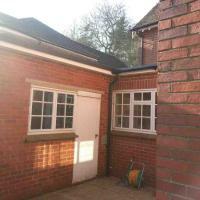 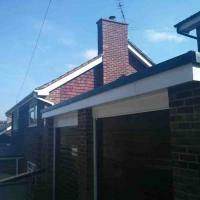 Employed Wesley to fit a new roof to a garage and porch. 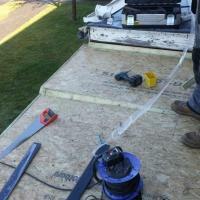 Wesley gave good advice and options on a couple of issues that arose. 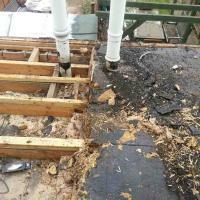 The work was done quickly, cleanly and within the agreed budget. 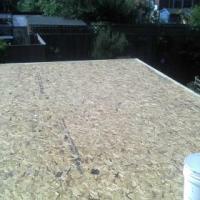 I would use Laynes Roofing again. 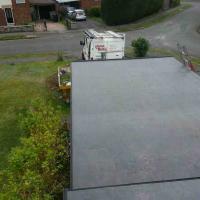 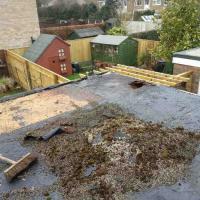 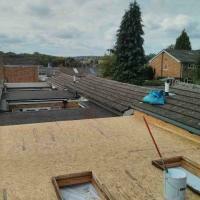 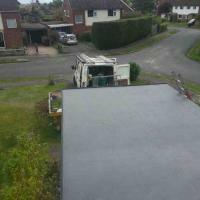 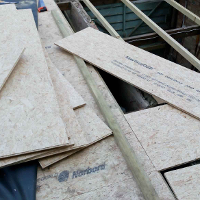 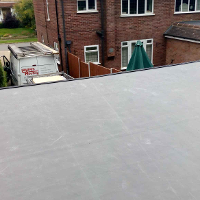 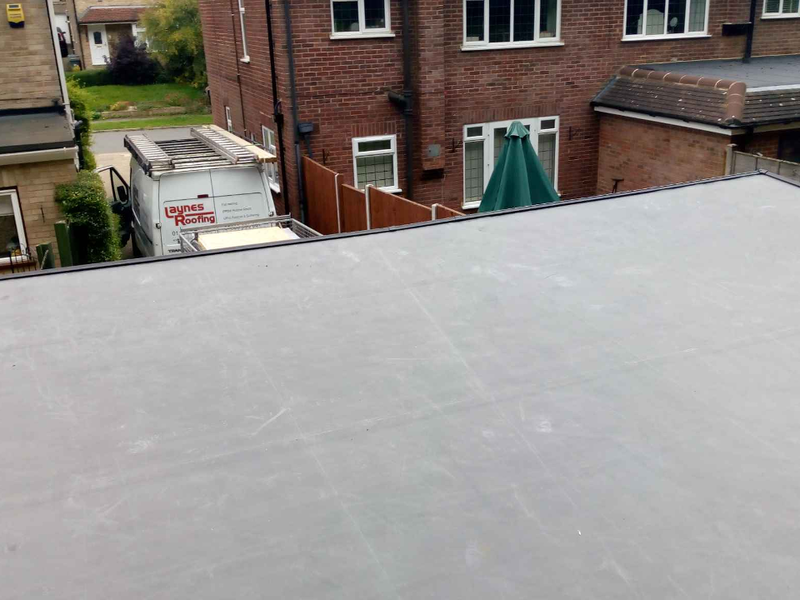 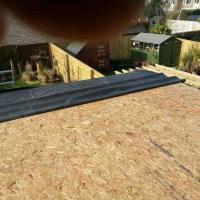 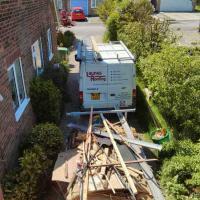 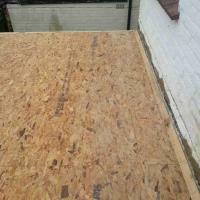 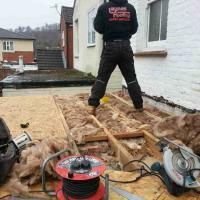 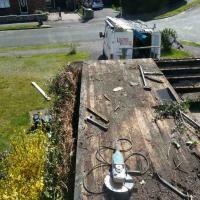 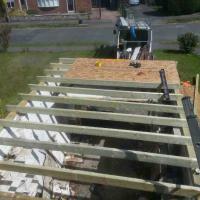 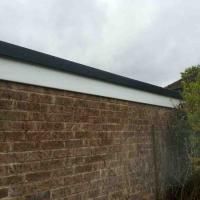 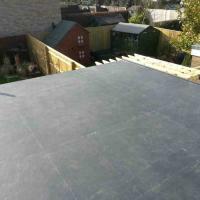 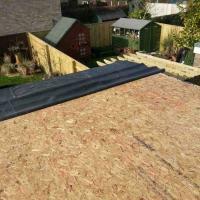 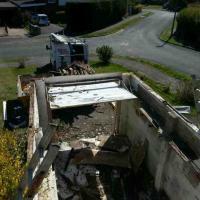 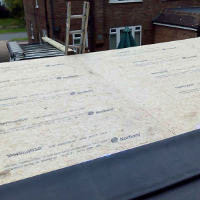 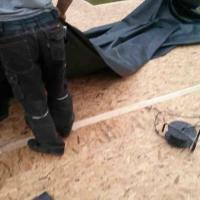 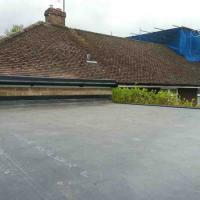 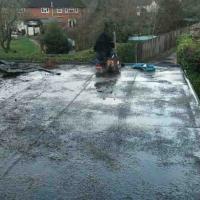 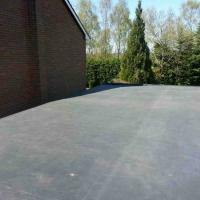 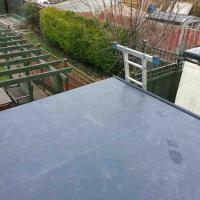 The old asbestos cement roof was removed and replaced with OSB3 covered with EPDM. 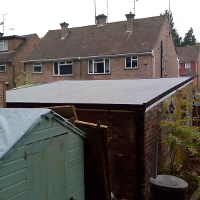 The work was carried out in just two days and when completed the work area was left clean and tidy with all the old roof panels removed. 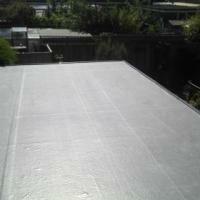 The new roof looks very good and superior to the original intention of plastic coated steel sheets. 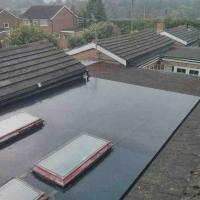 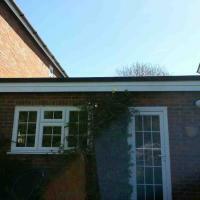 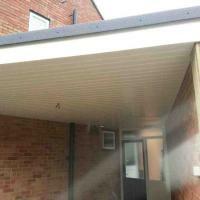 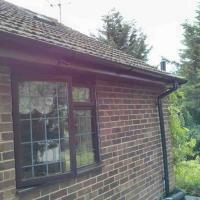 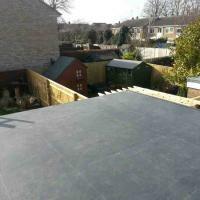 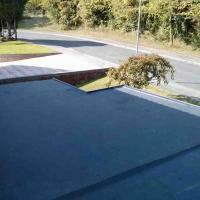 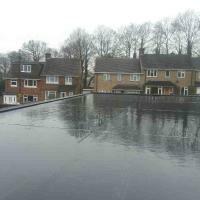 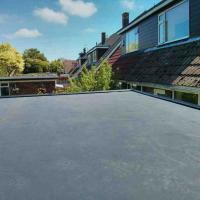 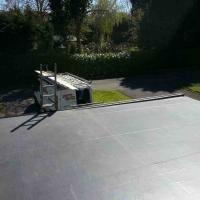 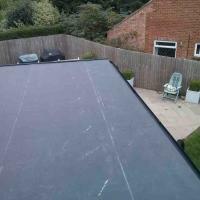 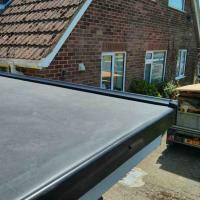 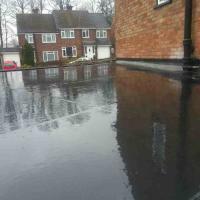 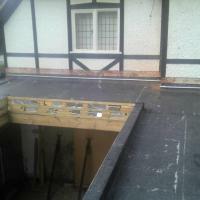 Wesley made this alternative offer and we are very pleased with the new roof and especially the guarantee on the EPDM. 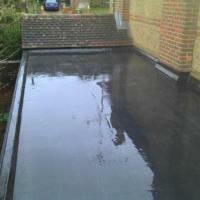 Well done and would recommend Laynes Roofing to anyone. 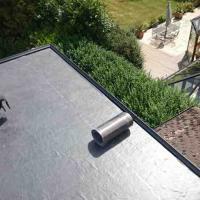 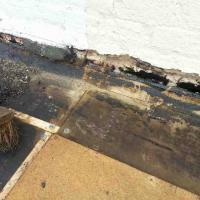 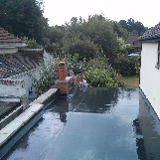 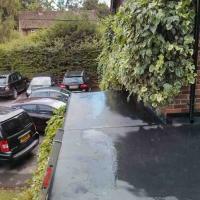 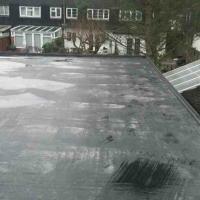 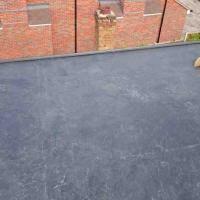 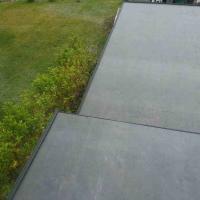 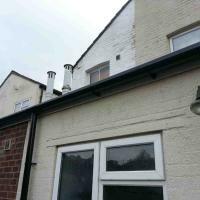 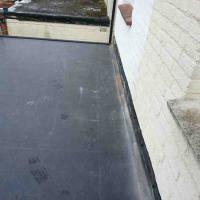 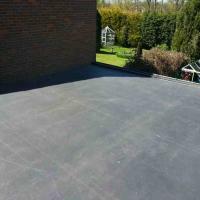 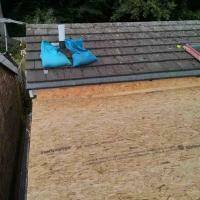 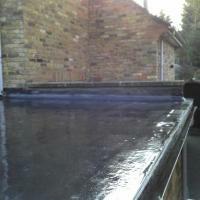 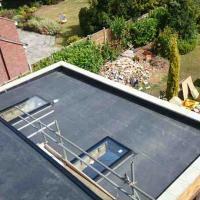 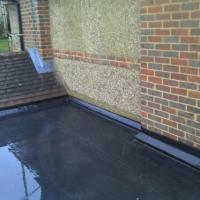 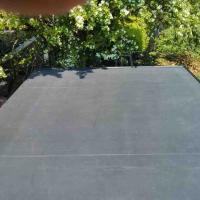 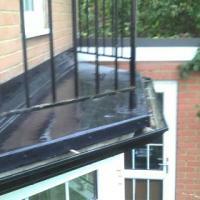 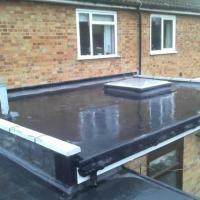 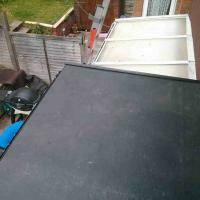 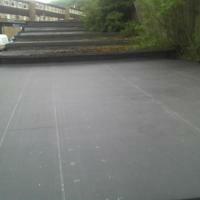 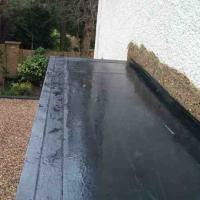 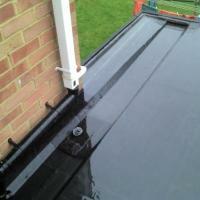 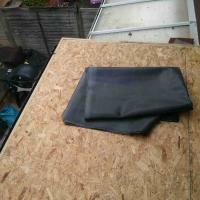 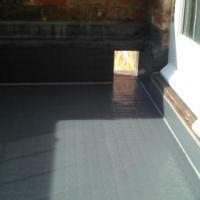 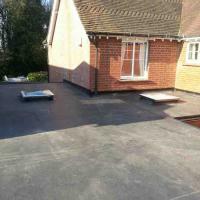 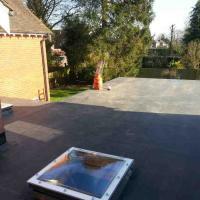 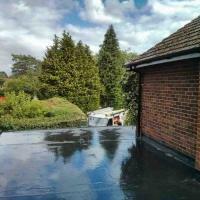 I had the flat roof on my extension replaced with EPDM as old Felt Lining started to leak. 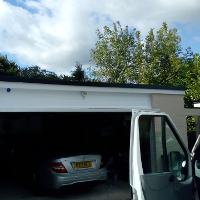 Wesley quoted me by far the best price, although it ended up costing slightly more as part of my plywood base underneath needed replacing. 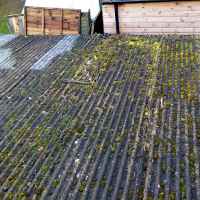 The job was done quickly & they were very tidy. 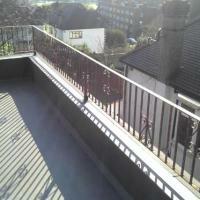 Only haven't received my guarantee yet but I'm sure that's just an oversight. 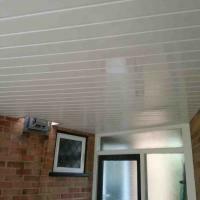 I can 100% recommend Wesley & his work. 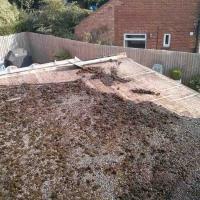 A real find on rated people. 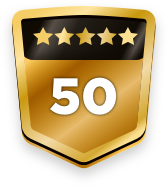 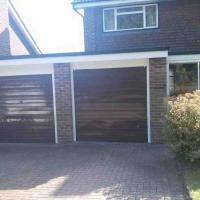 Honest, knowledgable and an excellent job done at a very good price.